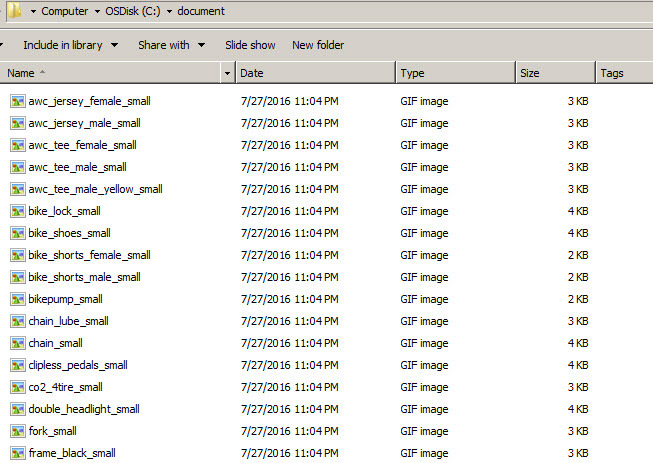 In this article we will go through how we can extract images from a table in SQL Server and copy it on a folder. To achieve this we need to use SQL Server Integration Service. Let’s go over the process step by step. 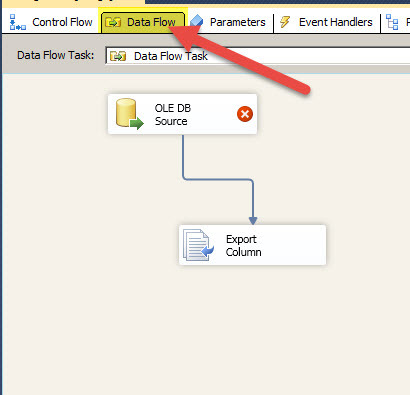 Step 3: Go to the Data Flow tab. Drag and Drop the following on the design surface. 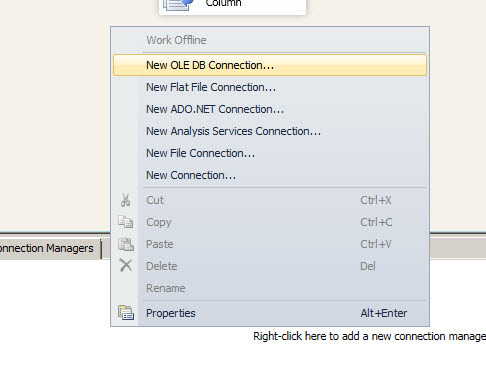 Step 4: Right click on the connection manager area and create a new OLEDB connection. 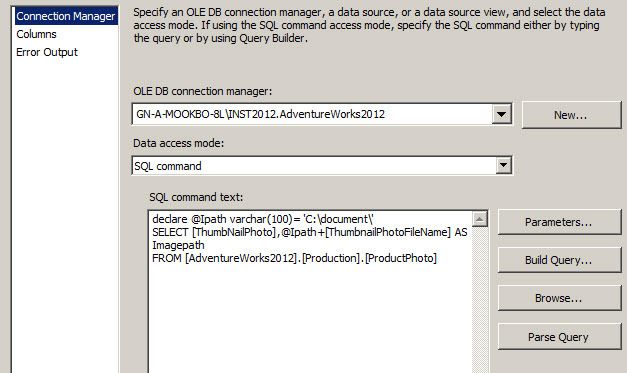 We will create a connection for the AdventureWorks2012 database and the Production.Photo table. 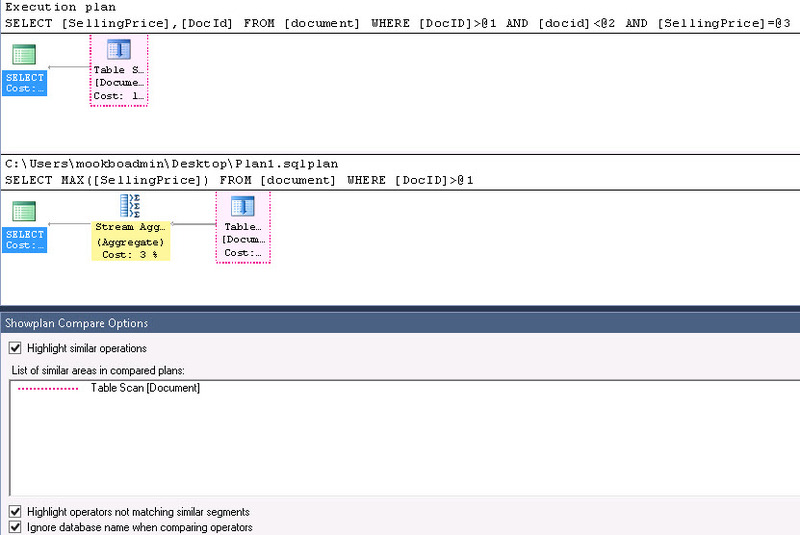 SQL Server 2012 – How to change the collation of SQL Server. In this article we will see how we can change the collation of a SQL Server post installation. To achieve this we need to rebuild the master database. While rebuilding the master database, the process gives an option to change the collation. 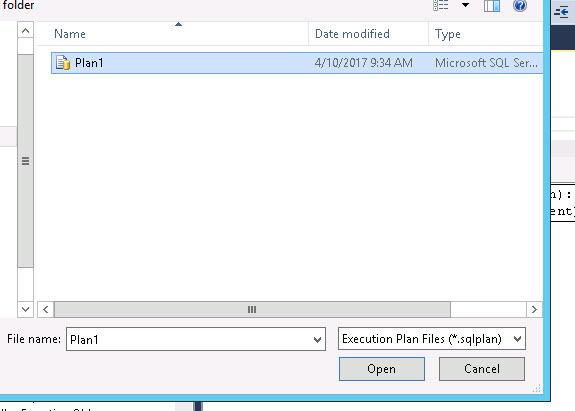 Let us understand the process step by step and change the collation of an already installed SQL Server. Step 1: Take a backup of all your system databases and user databases. Step 2: Script out all Logins. Step 3: Stop the SQL Server Service. This function requires a valid value for the Hour,Minute, Seconds, Fractions, Precision parameters. If any invalid value is passed then this function will return an error. If a Null value is passed on for the Precision parameter then it generates an error. For other parameters if a Null is passed then the output is also Null. If we fail to pass any one of the parameters then the following error message is returned. 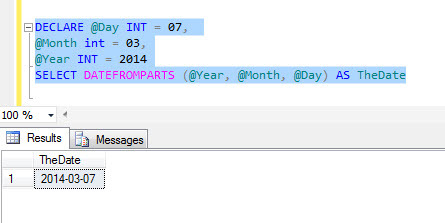 DATEFROMPARTS() returns a date value for the specified year, month, and day.